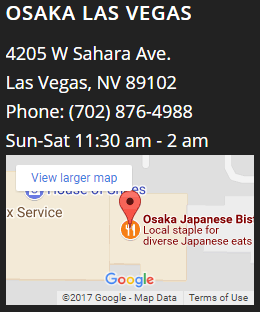 What are the top restaurants in Las Vegas? Well, that’s a tough one to answer because there are just so SO many palate exploding restaurants here in Las Vegas and everyone is looking for something different. Are you looking for unique tastes? A gourmet experience? Celebrity chefs? Here are a few top restaurants in Las Vegas at the top; that is, highly rated restaurants offering gourmet dining at sky-high altitudes. The combination of amazing food and stunning views at these places will make you feel like you’re floating on cloud nine. The best way to get an up close and personal view of Las Vegas is by taking the elevator ride up to the Eiffel Tower Restaurant at the Paris Las Vegas Hotel and Casino. It is quite appropriately named as it is located inside the hotel’s Eiffel Tower replica. 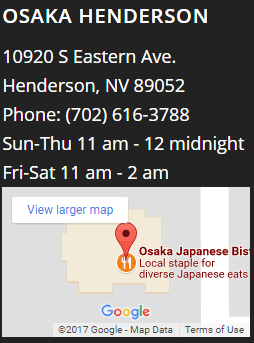 If you want to dine fancy with the beauty of the Strip as your setting, this location is prime because it is smack-dab in the middle of everything. As you watch the picturesque Bellagio fountain show and savor your delicate, flaky Individual Eiffel Tower Beef Wellington, your heart will exclaim, “C’est magnifique!” (Translation: “This is beautiful!”) Be prepared to shed a tear. Mix at the Mandalay Bay Hotel boasts one of the best views of the Las Vegas Strip and offers an innovative menu worth sampling. This lux restaurant and ultra lounge is the perfect place for dinner, drinks, and coy conversation. It is located at the southern end of the Strip, so you get a beautiful bird’s eye shot of the whole street from south the north. The décor is modern, artistic, and chic. 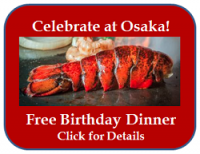 Enjoy their signature Lobster Curry and the miX candy bar (a pleasant combination of coconut/lime sorbet coated in chocolate and topped with a single golden leaf). At Mix, you will feel like you are the ultra coolest person on the top of the world. NOVE at the top of the Palms Casino Resort also offers a breathtaking panoramic of the Las Vegas skyline. The windows are right next to the huge Palms sign so you get to experience it in all of its glittering glory. Bonus! The restaurant itself is dim, lit primarily by crystal chandeliers that glow neon pink. This allows the bright lights of the city to be the backdrop to your delicious dinner experience. They are known for their spaghetti full of seafood and squid ink noodles in a light red sauce. Finish your meal with some cannoli for sharing. They give you the shells, a pipette of cream, and a sampling platter of sauces and toppings as a kind of DIY dessert. This restaurant with a view is definitely a great place for fun with friends or a date! For a more exhilarating experience, you can be part of the view at Dinner in the Sky LV. This extreme concept restaurant brings fine dining to new heights, literally. You and 21 other guests will be hoisted 180 feet into the air where there is nothing supporting your table except a hanging crane arm. 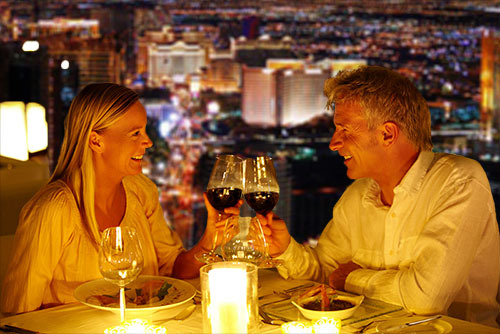 As you float above the Las Vegas skyline, you will enjoy a gourmet meal with world class personal service. Imagine the wind in your hair, wine in your hand, and an unobstructed 360 degree view of the Las Vegas strip. Sounds like the perfect evening for any classy, food-loving adventurer. Note: Opens May 2013, but taking reservations now! Tip: When dining at a restaurant known for its spectacular view, make reservations in advanced and always specifically request a window seat. Still looking for an exciting meal, but want something a little closer to the ground? 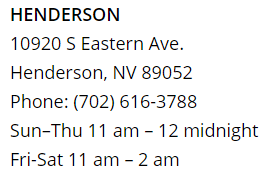 Check out these fun Las Vegas restaurants.